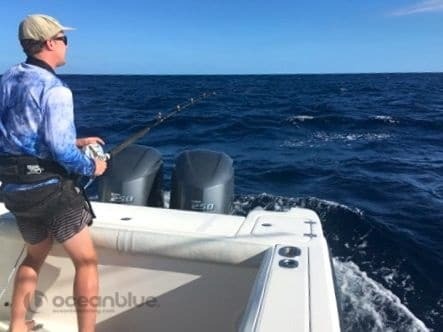 Nothing like a chance to step away from everyday life and reconnect with the people closest to you; a time to relax, to be the real you, or indeed to be whoever you want to be. 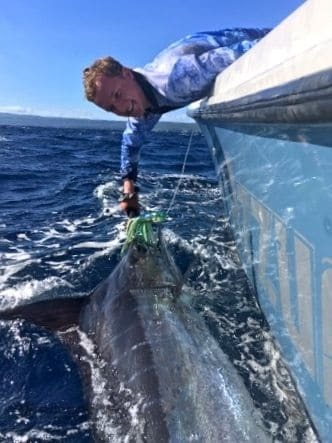 And once ticked from the bucket list, holidays can leave you with a life long happy memories for all to reflect upon over & over again. 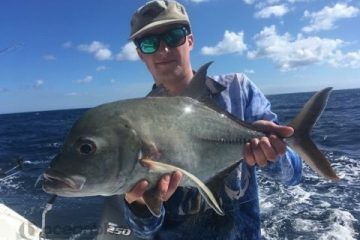 We recently had the pleasure in welcoming the Van Weeran family to Trees and Fishes for a 7 nights, 4 1/2 days Bluewater fishing adventure. 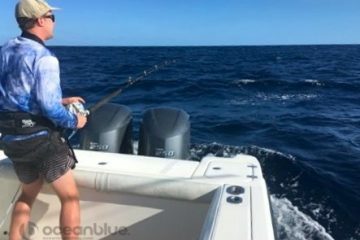 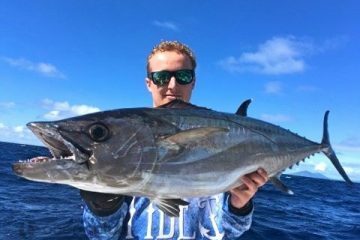 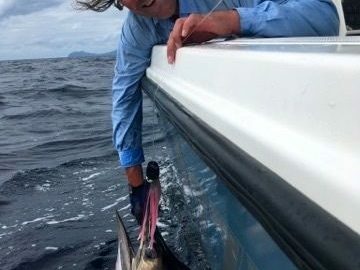 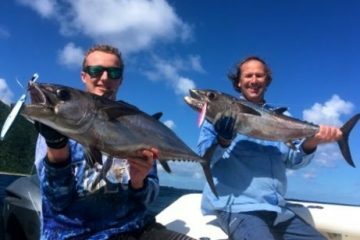 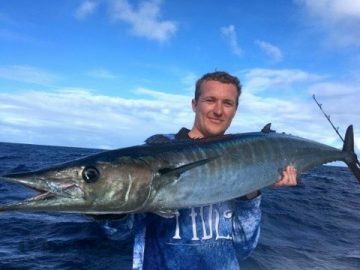 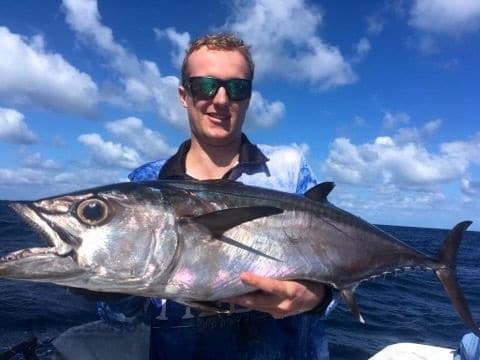 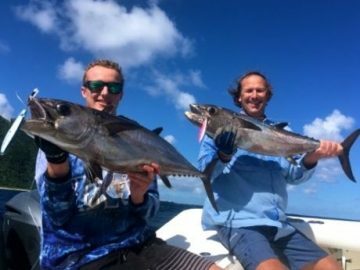 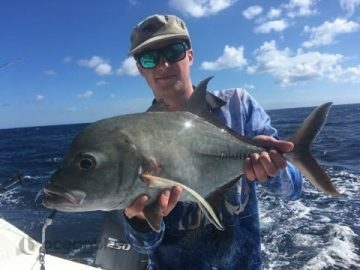 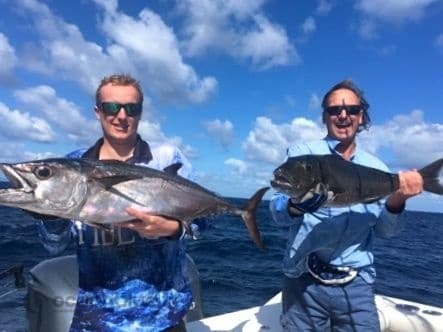 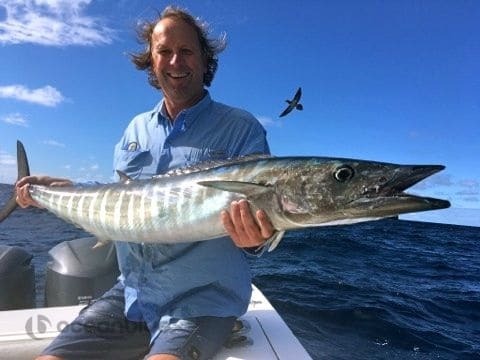 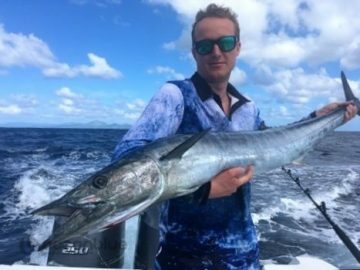 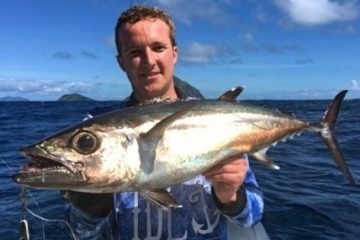 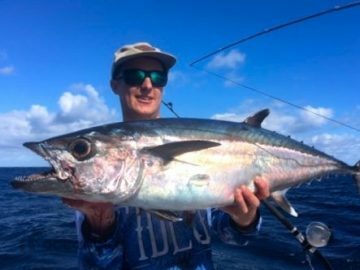 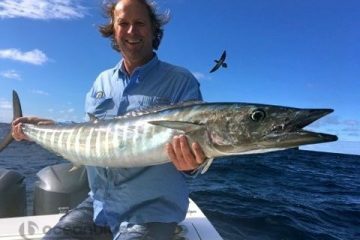 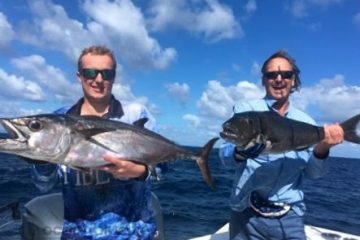 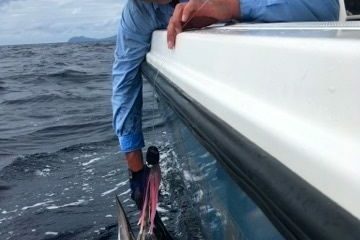 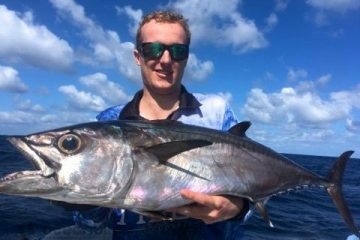 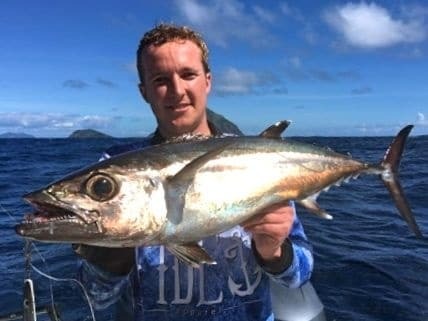 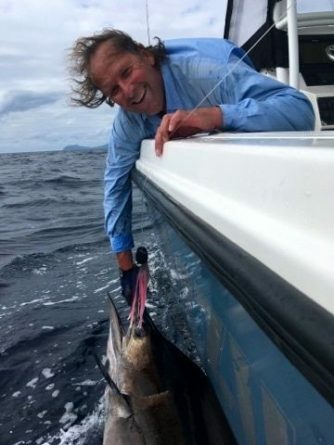 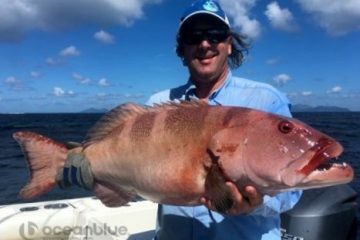 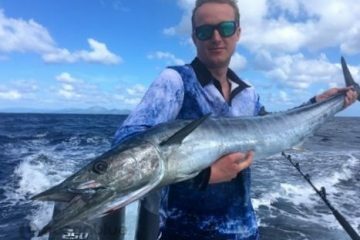 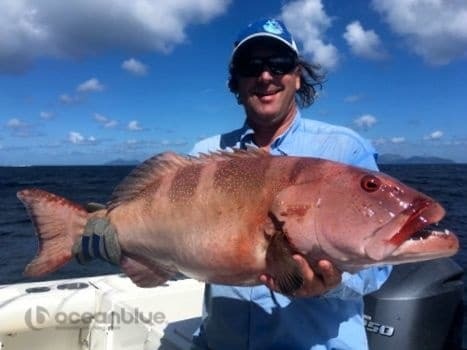 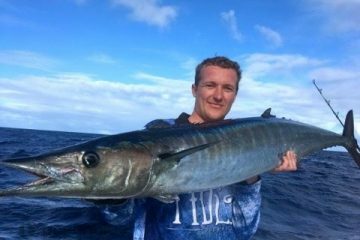 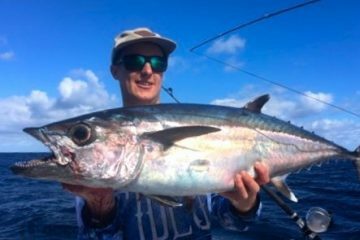 Over the edge with Ocean Blue guide, Andrea Traverso saw father & sons land a bucket load of species, experience new challenges and sharing ample of happiness together.